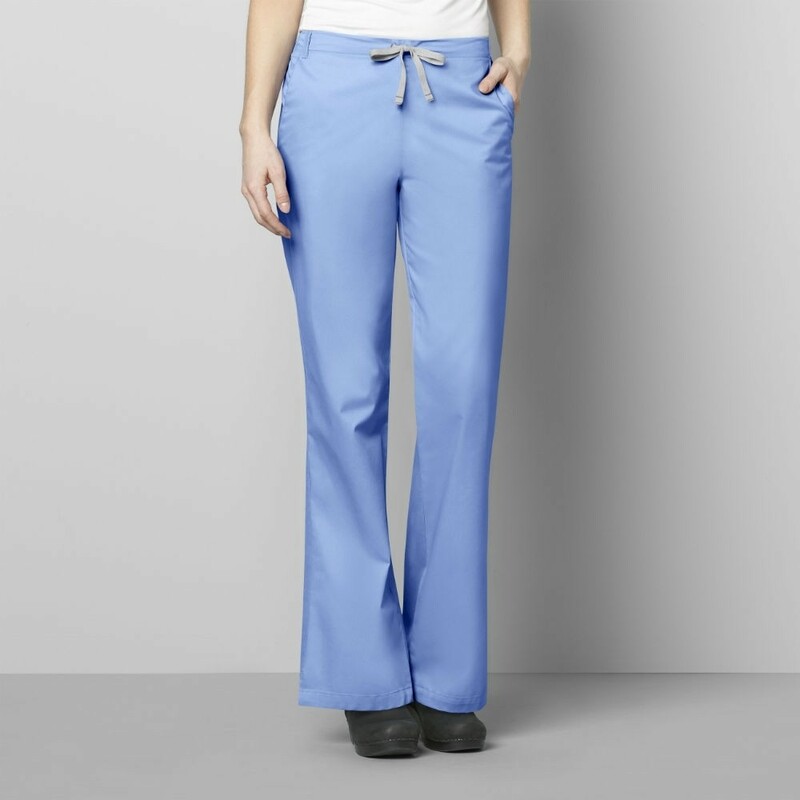 Relax and add some flare to your classic pants. 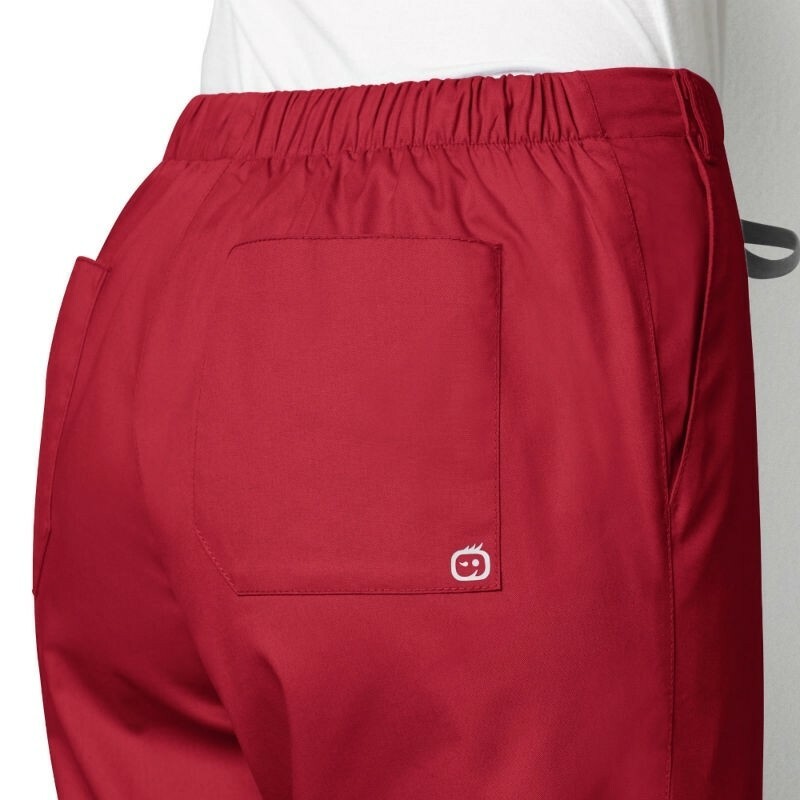 • Active Twill fabric - Constructed using finer and more durable yarn allows for a beautiful drape and exquisite hand, without sacrificing dependability and professionalism. 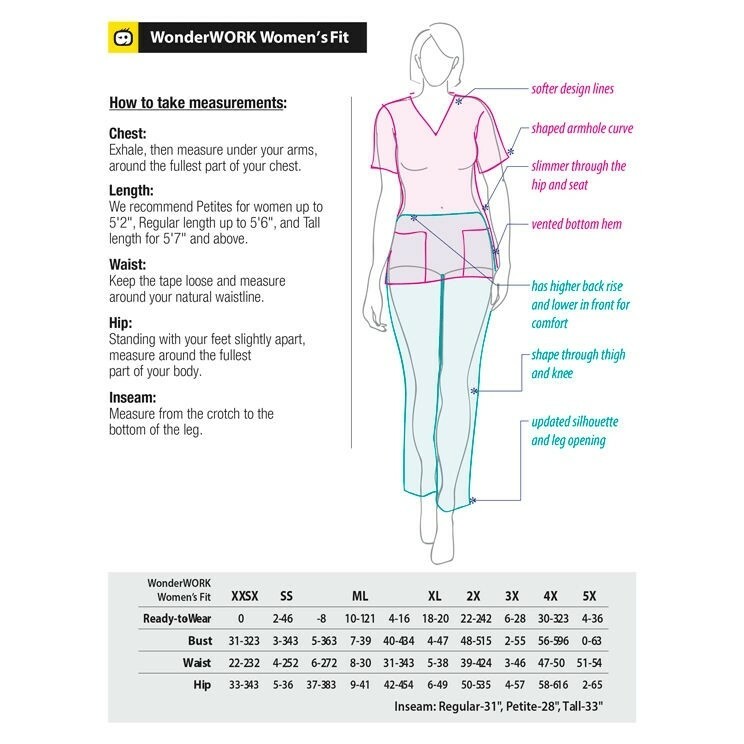 • Motion Stretch - Using an industry favorite blend of 65% Polyester/35% Cotton, WonderWink has enhanced the performance by adding mechanical Motion Stretch without incorporating a spandex yarn for lasting durability of a Poly/Cotton blend, with the movement of a stretch fabric. • Flexible Fit - Each size is tailored individually and in respect to the wearer. Plus sizing is designed and build specifically for a fuller figure. 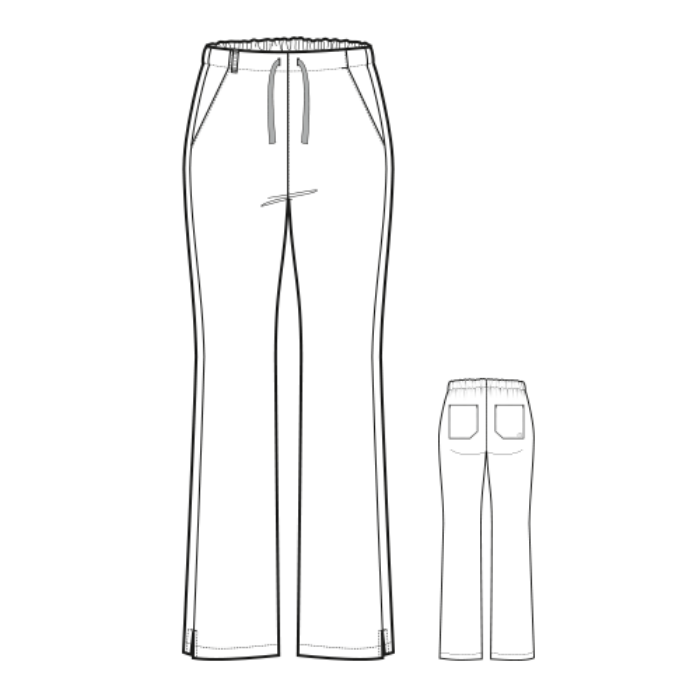 For all sizes, slight shaping was added where it flatters but allows for the necessary ease resulting in a relaxed, modern fit and a full range of movement. • Live-in Comfort - WonderWork styling remains polished without sacrificing function: utilitarian details provide storage for gadgets and gear while maintaining a clean professional appearance.